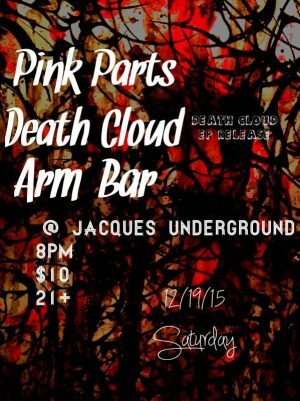 Check out Death Cloud. It’s QWIMB founder Tina Lafleur’s band. It’s an all-female riot grrl esque, post punk/noise band.